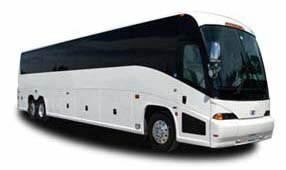 Florida Charter Bus Company is fully capable of providing the transportation solution you're seeking. Our customer support team assists you directly, and we're experts at handling transportation for weddings, corporations, sports teams, school events, and everything in between. Call us any time at 303-359-5975 for a free quote and more information about the services we provide.